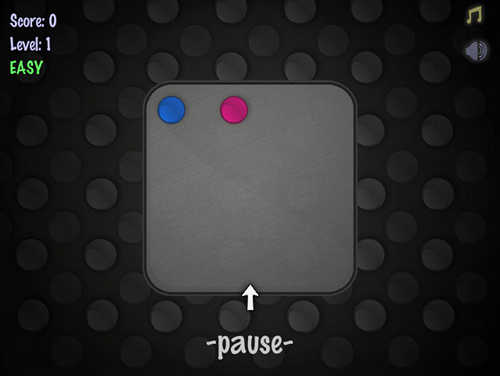 Description TumbleDots is a fast-paced match-3 game with a unique control spin. Try it free as a flash game—and then try it free on your iPhone, iPad, or iPod touch! "This is probably the first game I have played where I have actually laughed out loud while playing." — What's That App?